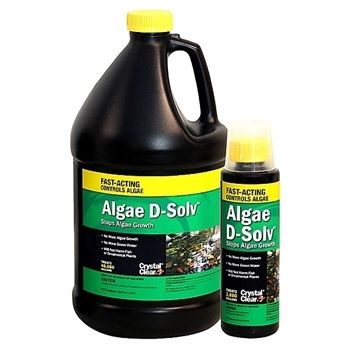 This polyurethane Foam Gun Cleaner is used to dissolve uncured black waterfall foam that would otherwise harden inside the foam dispenser gun, possibly causing blockages. 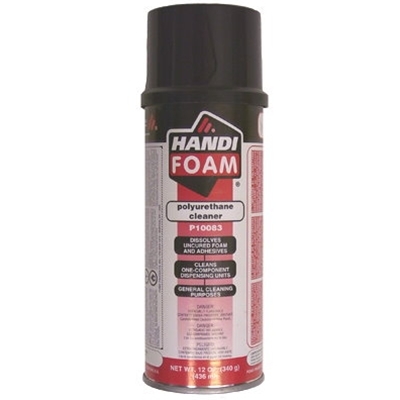 This polyurethane Foam Gun Cleaner is used to dissolve uncured black waterfall foam that would otherwise harden inside the foam dispenser gun, possibly causing blockages. 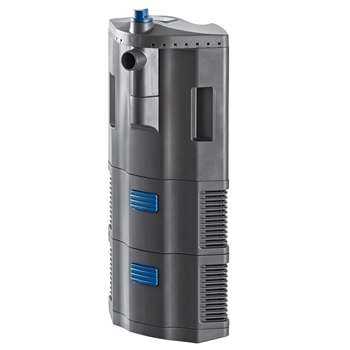 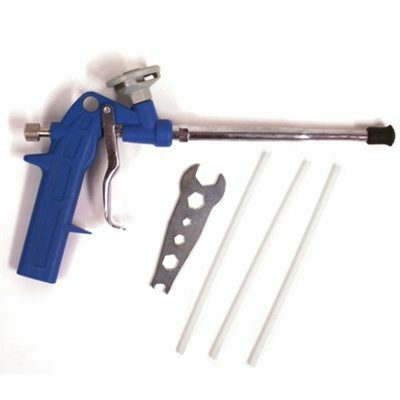 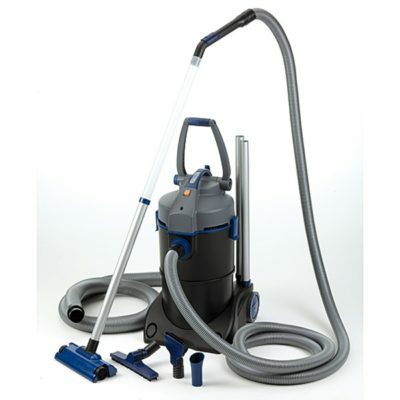 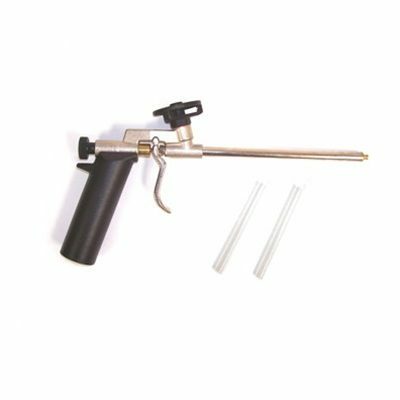 The Foam Gun Cleaner can also be attached to the 7″ Steel/Polymer Foam Dispenser Gun and the 7″ Steel Foam Dispenser Gun allowing the units to be flushed and kept clean and operating to their full potential. 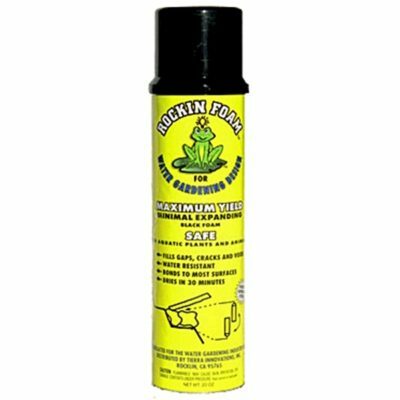 Share the post "Foam Gun Cleaner – 12 oz. 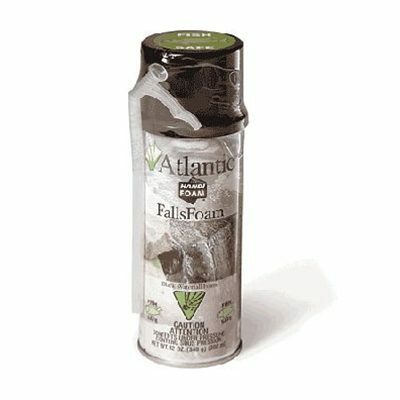 Can"